According to Demos Parneros, president of US retail for Staples, Amazon has plans to release ‘five or six’ devices, he told Reuters. The devices come in a range of sizes which includes a 10-inch tablet device. There is no word on weather or not a smartphone is one of the planned devices, though that has been rumored many times. Amazon has also announced that it’ll be creating a new R&D hub in London, focusing on its services and APIs for TVs, consoles, smartphones and PCs, aimed at rolling these out across the globe. Although Amazon’s Kindle Fire tablet, with it’s Android App Store, that has been available in the US is still not available outside of the US. 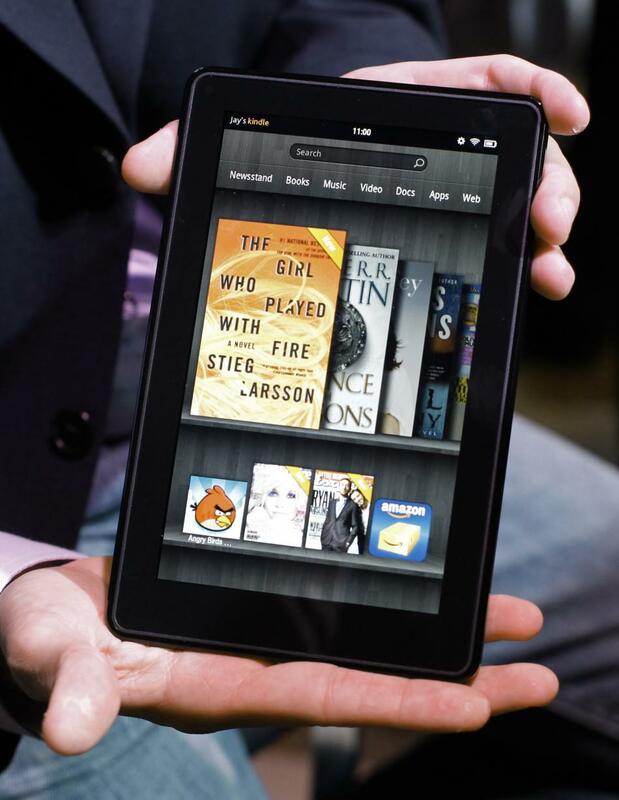 I really do like the Kindle Fire as a tablet and I am anxious to see what Amazon releases in their next tablet on the market and I would love to see an Amazon smartphone make it’s way to the market at some point as well!